Personalised Service, Attention to Detail and Competitive Prices. Back Bay Tailors offer quality custom tailoring for men and women, providing exceptional workmanship and unique individualized service. We are committed to making you happy. Our decades of experience, working in the Back Bay area, has produced a loyal customer base who appreciates our commitment to service and value. 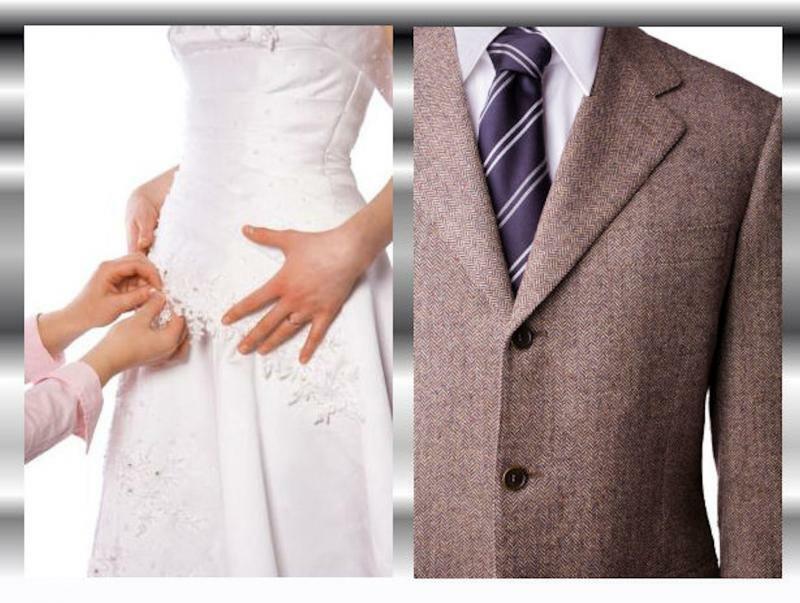 We look forward to serving your alteration needs.